You are in luck because that is our specialty. 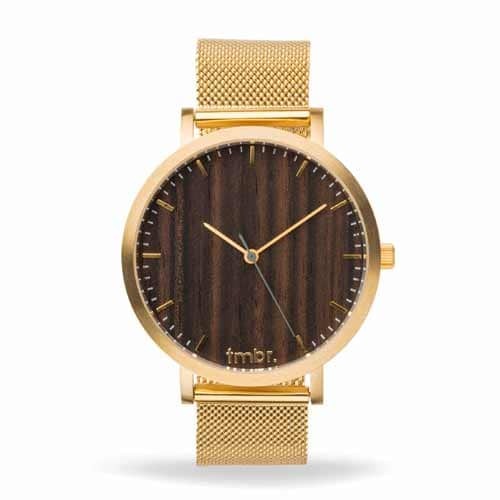 We have been engraving our wooden watches, sunglasses and phone cases since we started in 2011. We take great pride in each product that leaves our shop with that personalized message or design you want engraved. Our team is here to help you create the truly one-of-a-kind piece whether it is for yourself or you are giving it as a gift. The iPhone 8 and iPhone 8 PLUS are finally here. Of course we have the best wood cases for the iPhone 8 PLUS and iPhone 8. 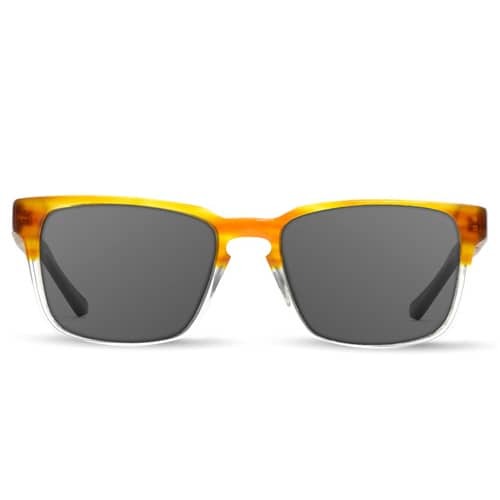 Go ahead and check them out! 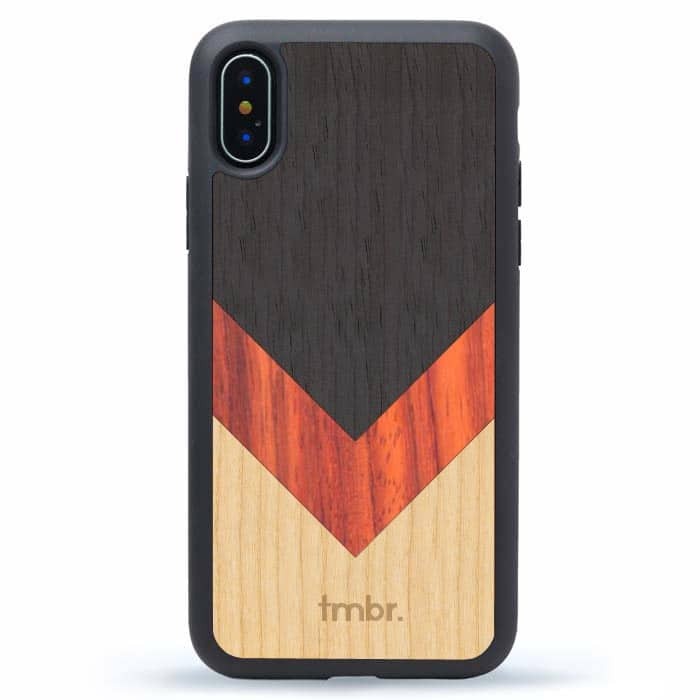 Tmbr iPhone X wood cases are available with Monogram Designs, Custom Engraving, and our popular engraved designs. 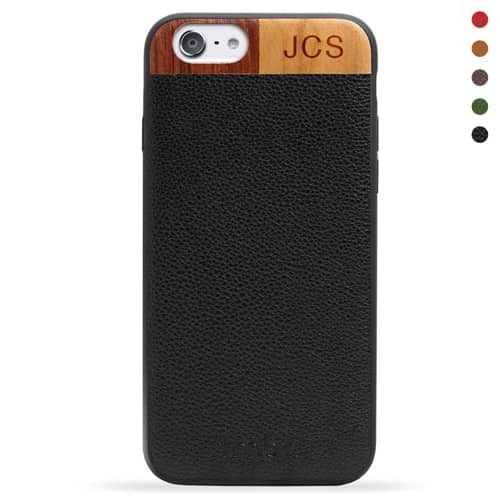 Our cases are available in Maple, Walnut, Cherry, Bamboo, and Rosewood.